Off Site Open House This Sunday! More information at end of remarks. Do not show up to this address, as no one will be there! 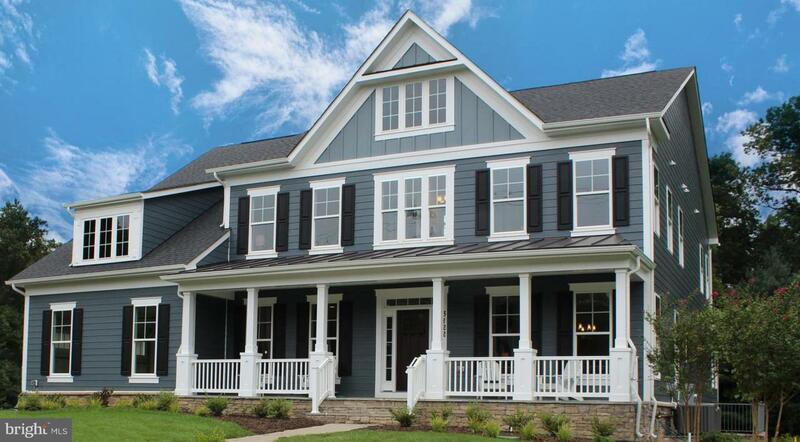 :)Evergreene Homes offers 2x6 construction. energy efficiency, and open concept living, in a fabulous Mclean location. Evergreene Homes custom selection process allows you to tailor your budget by selecting ONLY the options you want. Their unique selling style has allowed hundred of buyers to build instant equity. Our team of experts offer a quick and thorough step by step explanation on how we build your home your way. Visit our open house, or reach out to showing contact for more information!